Fugitive Life in an American City, Alice Goffman, University of Chicago Press (2014) and Picador (April 2015). Goffman makes a distinction between the “clean people” and “dirty people” living on 6th Street. “On the Run” is primarily concerned with the latter, but one of the book’s strengths is its ability to show how America’s draconian hyper-criminalization regime affects everyone in the community. For instance, the lives of mothers and girlfriends become consumed with court appearances and prison visits, and, when a warrant is out they are constantly hounded by the police. As a result, the bonds of family are perpetually strained by policing, removing the greatest potential for stability in these men’s lives. How exactly did this white female upper-class Penn undergrad acquire such intimate knowledge of the lives and travails of these poor, young black men who spend much of their time dodging the police? This is the question lurking in the background of one’s mind while reading “On the Run.” Goffman provides clues throughout the book, but full answers are not forthcoming until the final section, blandly titled “A Methodological Note,” in which she reveals her advantages, her awkwardness, and her eventual close friendships with the people of 6th Street. As noted above parenthetically, Goffman’s book has come under fire for possible inaccuracies, inconsistencies, and ethical breaches. For one, Lubet highlights the book’s final passages, in which Goffman recounts accompanying “Mike” (her guide and entrée into the world of 6th Street) as he trawls the streets looking to shoot his friend’s killer, a narrative that could conceivably lead to Goffman being charged for conspiracy to commit murder. 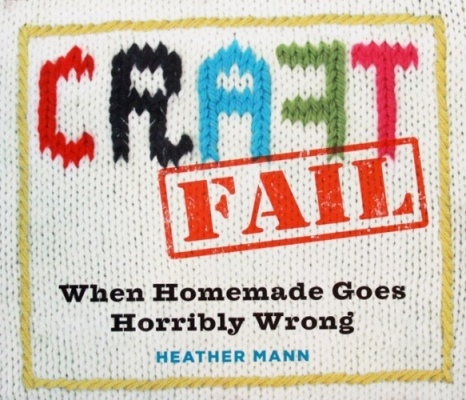 Issues like these are intimately connected to Goffman’s “participant-observer” methodological approach, for which she brought her life as close as possible to those of her subjects. She moved close to the neighborhood and spent almost all of her time with Mike and his friends. Consequently, almost all of Goffman’s knowledge is filtered through the eyes of the 6th Street Boys. This allows for rich and intimate details—and many passages have an almost novelistic quality owing to Goffman’s extensive observations and note-taking—but the book occasionally sacrifices a broader perspective (in terms of class, geography, and history) in favor of anecdotes. Treasure Islands—Uncovering the Damage of Offshore Banking and Tax Havens, Nicholas Shaxson, Palgrave Macmillan. 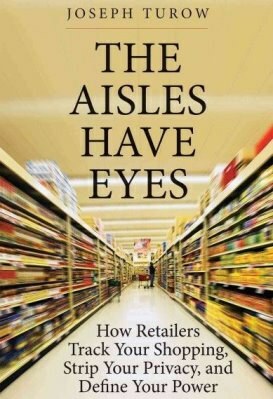 The Aisles Have Eyes—How Retailers Track Your Shopping, Strip Your Privacy, and Define Your Power, Joseph Turow, Yale University Press.